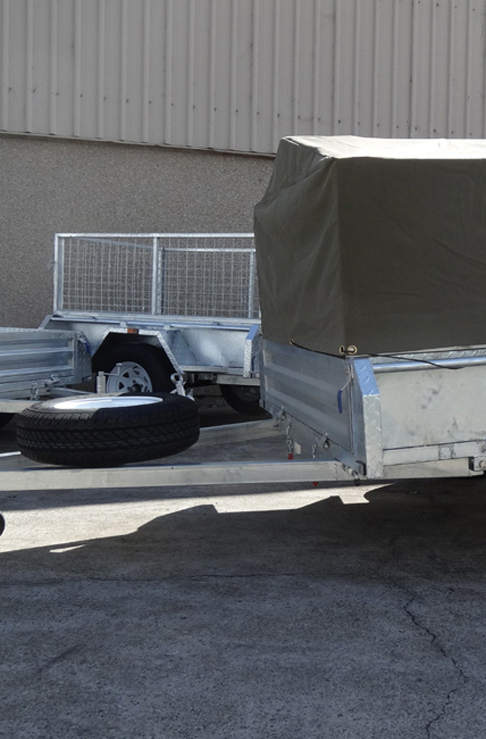 Require much less maintenance than any other trailer. Offer a long lifespan of up to 70 years in urban areas and 50 in rural ones. Are reliable because galvanised coatings are one of the few steel protection systems that adhere to international requirements. 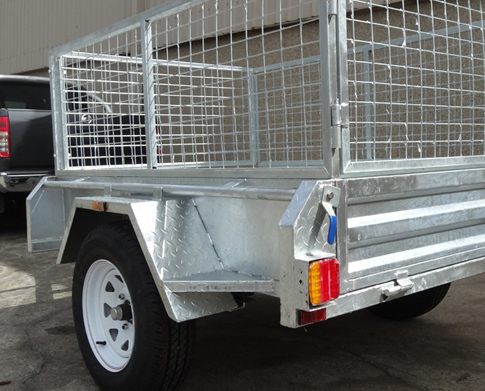 When you choose our box trailers for sale in Victoria, you’re making the most effective decision to improve the quality of your daily operations and keep all your materials and belongings safe during the trips, no matter how long they are. 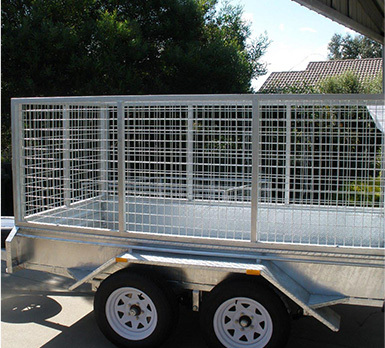 Trailer Supplies is a proudly Australian owned and operated business that sticks to the strictest standards of manufacturing to offer top quality box trailers for sale in Victoria at the most competitive price available in the market. 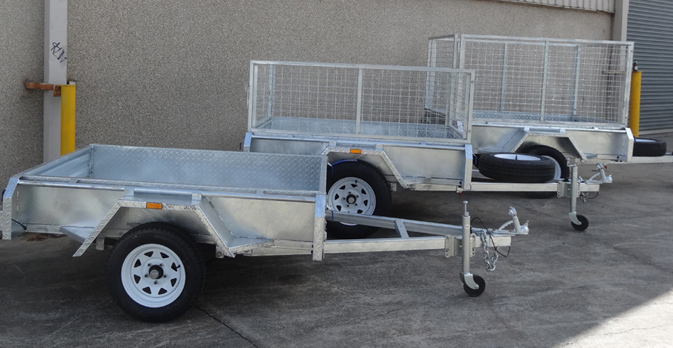 For more relevant information related to our box trailers for sale in Victoria you can contact us, our customer service team is available 24/7 to answer any questions you may have related to our products, their technical specifications and more. 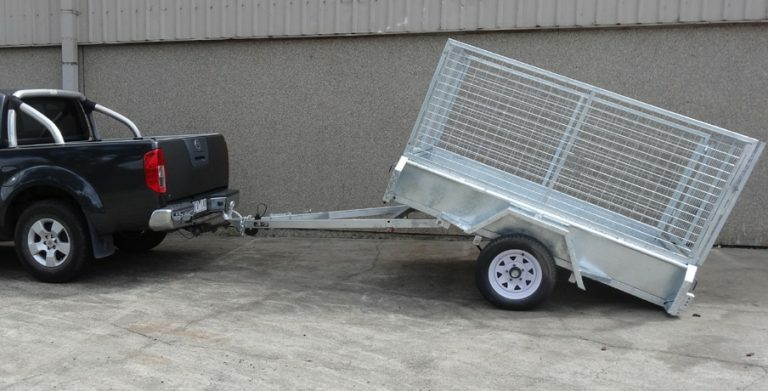 Our main goal here at Trailer Supplies is to make sure you’re satisfied with your purchase and can successfully increase the quality of the operations carried out in a daily basis. We’re happy to provide you with the most remarkable solutions you’ll find in the market and make sure you can achieve your goals.